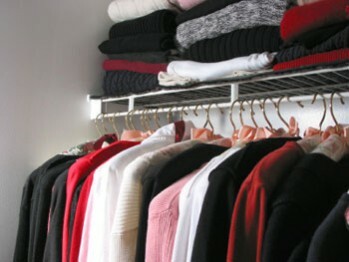 The Closet Audit is a refreshing and productive approach to making sure everything in your closet works! The process involves going through as much of your closet as you want and is completely confidential. During the session, I encourage you to try everything on and check for pieces that don’t fit, have stains or tears, need alterations, are too out-of-date, or just don’t work anymore. We make five piles, including Throw Away, Give Away, Alterations, Orphans (pieces that need accompaniment) and Closet. After the piles are complete, we assess the situation. We will “shop your closet” and put together new outfits from what you already have and make a shopping game plan. Click here for a complete list of rates and special packages!